Enoceride is a natural beauty supplement rich in marine collagen & antioxidants. Its unique formulation has been scientifically proven to help maintain good healthy skin. Suggested dose is 2 tablets daily, so this is 1 month’s supply. Enoceride is a natural beauty supplement rich in marine collagen and antioxidants. Its unique formulation has been scientifically proven to help maintain good healthy skin. 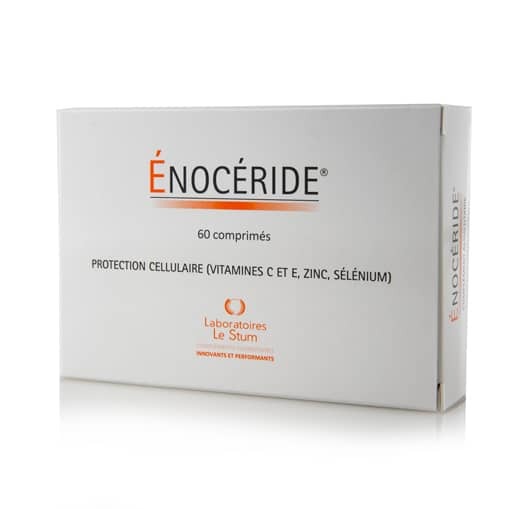 Enoceride provides antioxidants known to help combat harmful free radicals that may cause premature ageing, and to help promote good health. Wise Owl's Enoceride contains 'food state' vitamins & minerals, made using high quality whole food ingredients. Enoceride is a unique beauty supplement rich in marine collagen and antioxidants. It's unique formulation has been scientifically proven to help maintain good healthy skin. The formula contains ‘food state’ vitamins and minerals, which are effective antioxidants in tablet form. The extracts of a marine origin contribute to the body's supply of collagen and elastin. 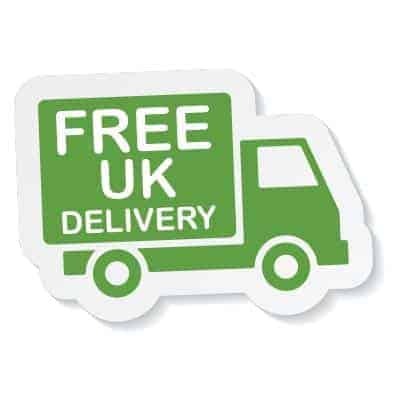 The food ingredients delivering the nutrients include Apple fibre, hydrolysed fish protein, mineral enhanced yeast (100% removed at time of manufacture - i.e. no yeast intolerance concern) providing: Zinc, Selenium, Copper, Manganese, Vitamin C (complexed in citrus pulp), Beta Carotene (complexed in carrot concentrate), Vitamin E (complexed in yellow pea), Fish Oil and Orange Oil. Also includes the following amino acids: Alanine, Arginine, Aspartic Acid, Glutamic Acid, Glycine, Histidine, Isoleucine, Leucine, Lysine, Methionine, Serine, Tyrosine, Valine. Recommended Intake: Two tablets in the morning. Non GMO & Free From: live yeast, wheat, gluten, soy, starch, lactose, added sugars. Allergy Concerns: This product contains fish derivatives and therefore should not be taken by people with allergies to fish. Otherwise, there are no known allergic reactions to ingredients in this formula. Product Ingredients: Marine cartilage hydrolysate, marine collagen hydrolysate, vitamin C incorporated in citrus pulp; vitamin E combined in yellow pea; yeast concentrate* providing zinc, manganese, selenium; beta carotene combined in carrot concentrate; fish oil, vegetable cellulose, stearic acid, calcium, silicon dioxide, titanium dioxide, iron, tablet coating: hydroxypropyl methylcellulose. Product Non-Actives: fish oil, vegetable cellulose, stearic acid, tricalcium phosphate, silicon dioxide, titanium dioxide, iron oxide, tablet coating: hydroxypropyl methylcellulose.